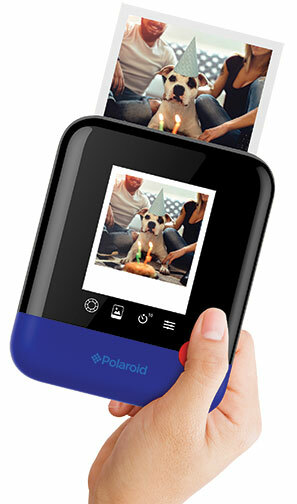 Minnetonka, MN—The newest camera in Polaroid’s line of instant digital photography products is the Polaroid Pop. 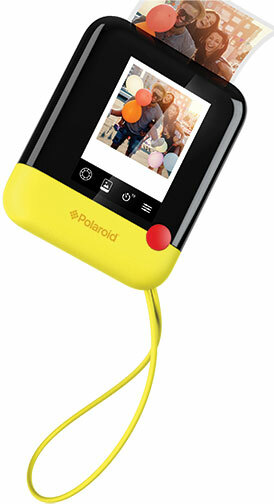 The Pop combines a modern design and digital technology with the classic 3×4-inch Polaroid instant print format. Like the Polaroid Snap and Snap Touch instant digital cameras, as well as the Polaroid Zip instant photo printer, at the core of the Polaroid Pop is an integrated printer that uses ZINK (Zero Ink) printing technology. This gives users the ability to automatically print full color photos in the iconic 3×4-inch format with the Polaroid classic border logo—resulting in a 3.5×4.25-inch print. The ZINK-enabled printer uses heat to activate and colorize cyan, yellow and magenta dye crystals embedded in the ZINK paper. The result is full-color prints tested to be long lasting and smudgeproof images—all without ink cartridges, ribbons or toner. Specs state the 3×4-inch photo prints in just under a minute. Additionally, because ZINK paper is adhesive backed, photos can be used as stickers. 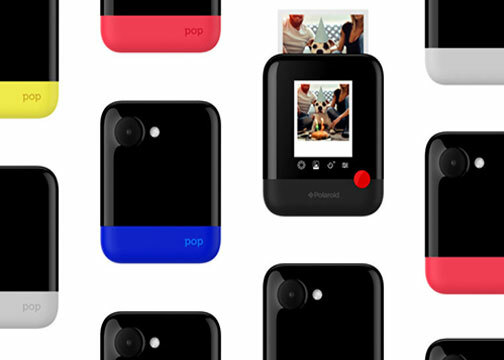 The Pop also provides a traditional digital camera experience. 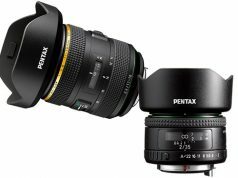 It includes a 3.97-inch, touch-screen LCD for framing shots and navigating the camera’s menu, a 20 megapixel CMOS sensor and a dual LED flash. In addition to capturing high-res photos, it records 1080p Full HD video. All images and video are stored on a microSD card (up to 128GB). Furthermore, the camera can connect to a mobile device using a dual Wi-Fi and Bluetooth chip. This enables the camera to be used an instant photo printer for images stored on mobile devices. 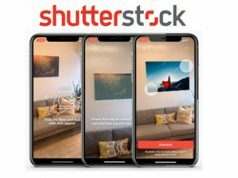 Via the Polaroid Print app, available free for iOS as well as Android, users can edit and enhance their prints with creative filters, digital stickers, effects and controls. Other Polaroid Pop features include a self-timer for selfie shooters as well as three color modes—black and white, color, and vintage sepia. The Pop was designed in partnership with the design firm Ammunition. The camera sports a jet-black body accented with a pop of color, or a contemporary monochromatic look. 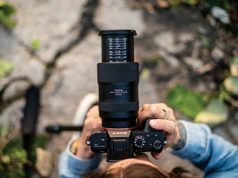 Furthermore, the iconic Polaroid red shutter button provides one-button shutter control reminiscent of legacy cameras like the Polaroid One Step.